Last fall when I was in NYC for The Rachael Ray Show, I had the pleasure of finally getting to meet my blog friend, Lauren, in real life. Lauren and I had been commenting on one another’s blogs and talking via Twitter for almost a year, and I was trilled to find out she is just as sweet and wonderful in person as she is on the web. Don’t you love it when that happens? 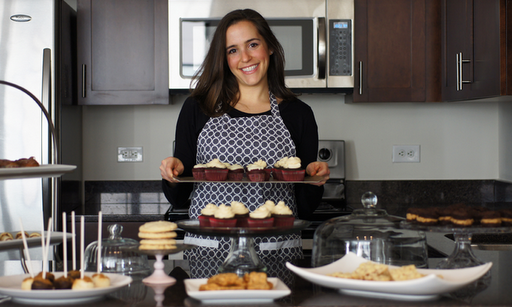 I knew Lauren loved to bake, so when she told me that she was quitting her job in finance to open up Keep It Sweet Desserts, an online bakery and catering company, I can’t say I was surprised. In fact, I was trilled for Lauren and her big step! But, as someone who loves to bake myself, I wasn’t sure about the notion of purchasing baked goods online; couldn’t I just make something myself and save the money? Lauren offered to send me a mixed dozen of some of her desserts to coincide with the launch of Keep It Sweet Desserts to taste and review. I was a little nervous, reviewing desserts by someone I know and adore. Peppermint Patty Stuffed Triple Chocolate Cookies: Mint and chocolate is one of my favorite combinations in a dessert, so it’s no surprise that I fell head over heels for this cookie. Lauren totally nailed it on the texture – crispy around the edges and filled with a soft minty center. Black and White Blondies: These were the by far the biggest hit in our house! When I gave Joe one for dessert, he went crazy over them. In Joe’s words: “These are seriously the best dessert I’ve ever had.” He continued to study the blondies as he ate them, saying, “I’m trying to figure out what makes them so delicious.” Joe is absolutely right. These blondies are gooey in the center with a slightly caramel-like flavor and chewy and crispy around the edges. Perfection. 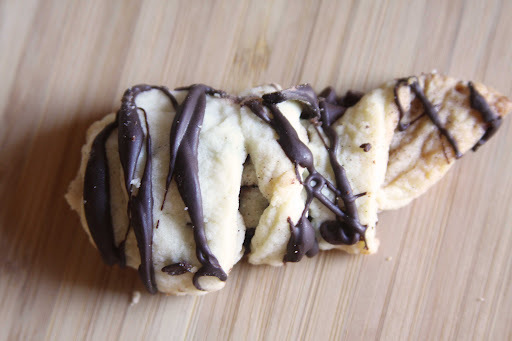 Cinnamon Chocolate Rugelach: This was the only dessert I wasn’t crazy about. That said, I think it has much more to do with the fact that I don’t really care for the texture and taste of rugelach rather than Lauren’s execution of the dessert. If you like rugelach, I would recommend trying it and seeing for yourself. White Chocolate Cranberry Oatmeal Cookies: If you’re a fan of chewy cookies (which I seriously am) these are your dessert. While I could be satisfied eating just one rich blondie, I could easily eat a couple of these pleasantly sweet oatmeal cookies. The edges are just a little bit crispy and the centers are soft and peppered with white chocolate pieces and dried cranberries. I had to freeze the rest so I didn’t eat them all at once! Now to the giveaway…Lauren has offered to send a dozen of her cookies, bars or cookie sandwiches to one lucky Espresso and Cream reader! To Enter: Visit Keep It Sweet Desserts and check out their selection. Then leave a comment letting me know which dessert you would like to try. Oh, and if you don’t win? 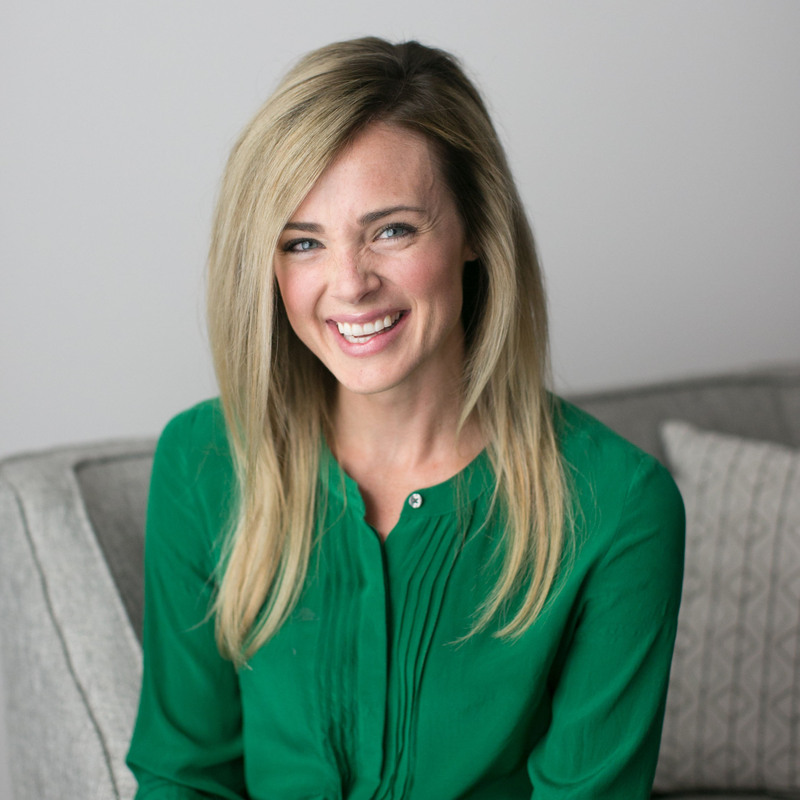 Lauren is offering Espresso and Cream readers a 10% discount on purchases from her site. Just use the code EspressoandCream at checkout! Bars and blondies variety pack please! Wow! I thought for sure I’d be all over the peppermint patty one, but the peanut butter cup cookies looks amazing too. I’m thinkin’ the variety pack would be my friend. Black and White Blondies, for sure. Oh my! Those look delicious! I would probably like to try the White Chocolate Cranberry Oatmeal cookies. They all look so tasty. I also liked Keep It Sweet Desserts on Facebook! definitely the Peanut Butter Cup Stuffed Triple Chocolate Cookies!! Everything looks so delicious. I would probably choose the peanut butter stuffed cookies. I would love to try the Salted Carmel Butter Bars. Best of Luck to Lauren for following her dream! I would like to try the White Chocolate Cranberry Oatmeal Cookie!! I’m just starting to learn to cook – and so far, the only sweet (ish) things I’ve been brave enough to try are pancakes. 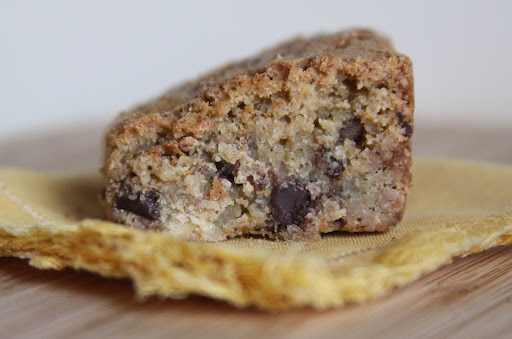 The black and white chip blondies look like what I dream about being able to create. However, I’d have to go with the caramel pecan brownies. Or the blondies. Or the Peanut butter sandwich cookies. Nope, it’d definitely be the caramel pecan brownies. All the best to Lauren – if her stuff tastes even half as good as it looks, she’ll be a squillionaire in no time! Peppermint Patty Stuffed Triple Chocolate Cookies sound amazing! I would choose the Salted Carmel Butter Bars! Peanut butter stuffed triple chocolate cookies! The Peanut Butter Cup Stuffed Triple Chocolate Cookies sound amaazing! 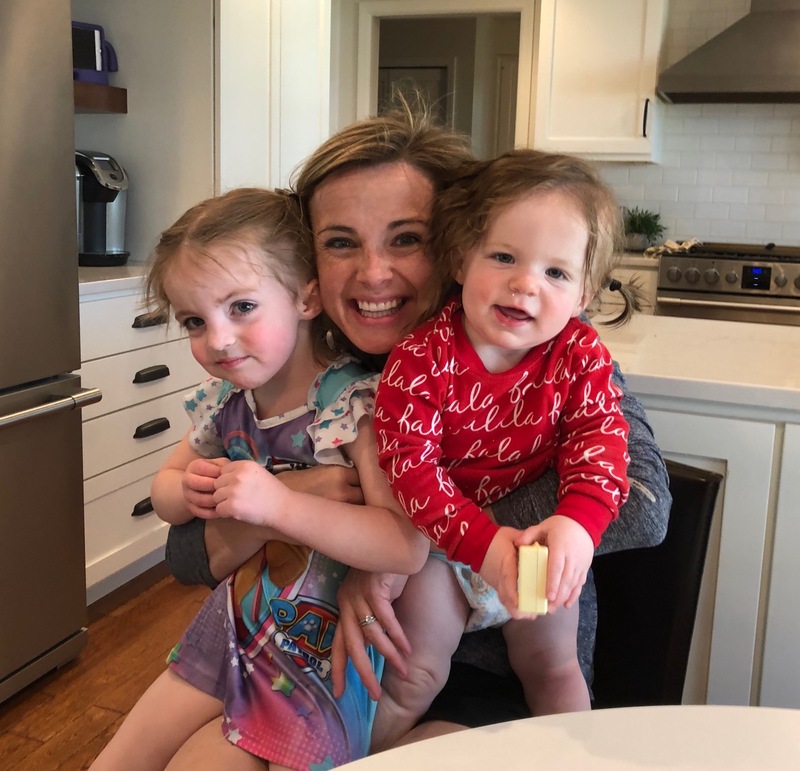 I would be more than happy to try anything that she makes, but if I absolutely had to choose, I would go with the Peppermint Patty Stuffed Triple Chocolate Cookies. Mint and chocolate are a great combo! The blondies look so yummy! Also, I bet that everything is pretty darn good. I would like to try the peanut butter stuffed triple chocolate cookies! I would love the Brownies and Bars Variety Pack! That way I can try several different flavors. Mmmm!! The Brownies and Bars Variety pack sounds so good!! The caramel lover’s only bars look amazing. I’ve been a big fan of Lauren’s for a while…everything she bakes looks terrific! Yum! What a great collection of desserts! I have to say, the peppermint patty stuffed triple chocolate cookies look amazing although the milk chocolate almond toffee cookies were a close second! What a hard decision! Salted Carmel Butter Bars. I’d love to try out the peanut butter cup stuffed triple chocolate cookies. Oh wow!! It would be a toss up between the salted caramel bars and the peppermint patty stuffed cookies…how could I ever decide? I followed on FB as well. What an amazing giveaway! I’d love to try the rugelach. I’ve never had that and it sounds delicious! I’m joining the salted caramel butter bar crowd. But the Matzo Crack also sounds delicious and addictive! I liked Sweet Desserts on FB! The milk chocolate almond toffee oatmeal cookies look amazing! I like Keep It Sweet Desserts on FB! Definitely the Salted Caramel Butter Bars! Yum! What a fun giveaway! I would pick the cookie variety pack – how do you go wrong with that??? If I ever have a perfect chocolate chip cookie (which I have yet to find) I have a strange feeling it will be found at Keep It Sweets Desserts. Diet? What diet? Those black and blond brownies have me from the first look! Please enter me in your giveaway! OMG all of her sweets look divine! I would like to try the salted caramel butter bars or the PB&J Rugelach! Ummmmm definitely the peanut butter cup stuffed cookies…for sure! I follow her on FB! Black and white blondies look so good. definitely the peanut butter cup stuffed triple copy cookies!!! perfect combo! I liked her on facebook! Oh my goodness, that cover photo–I wanted to eat my screen! Milk Chocolate Almond Toffee Oatmeal Cookies with Mocha Ganache. WOW!!! It’s got to be the peanut butter stuffed triple chocolate cookies. Peanut butter cookies are always my favorite!!! Everything looks delicious! Definitely the PB stuffed cookies! PB and chocolate = best combo ever! Thank you! The Peanut Butter stuffed Triple Chocolate Cookies look amazing! I like it simple: the chocolate chip cookies look wonderful! I like KISD on FB! Liked on facebook = done! Thanks, Madison! Milk chocolate almond toffee cookie! I am craving it just thinking about it! The cookie sandwiches are looking like a winner to me! Yumm-o! The salted caramel butter bars sounds delicious! Would love to try the peppermint sandwich cookies! Salted Caramel Butter Bars ~ yum!! It all looks delicious, but I’d love to try the Salted Caramel Butter Bars. I like keep it sweet desserts on FB!! I would love to try the hershey kiss brownie bites. I’d love the milk chocolate almond toffee oatmeal cookie sandwiches with peanut butter buttercream. what a mouthful! Cookies are my favorite. I love them all. I’d love to try the Matzo Crack. Well, I want to try it all but I’ll go with her Salted Caramel Butter Bars! They all look amazing but I’m a sucker for peanut butter cups. That being said I would have to chose the peanut butter cup stuffed triple chocolate cookies they sound so decadent! 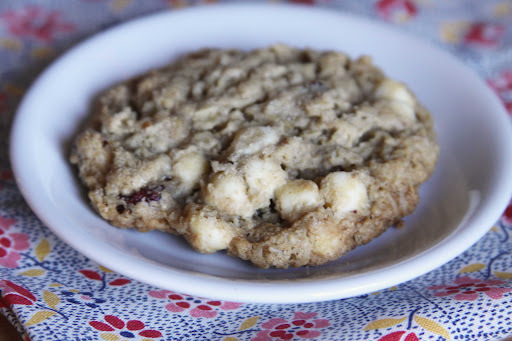 I think I am the target audience for the white chocolate cranberry oatmeal cookies… YUM! What a beautiful site she has! 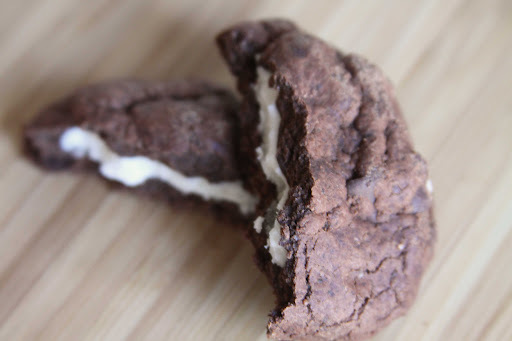 I’d love one of the triple chocolate peppermint patty cookies….right now! I would like to try the Milk Chocolate Almond Toffee Oatmeal Cookies please! Will you ship to Scotland though???? I’d love to try the Salted Caramel Butter Bars! Oh my gosh! It all looks so incredible…how to choose? I think I’d have to go with the black and white blondies that you featured! Perfect Chocolate Chip Cookie Sandwich with the Mocha Ganache filling!!! The peanut butter stuffed cookies look amazing! Is this giveaway still going on? Those cookies and sweets looks so good. Sandy, the giveaway is over, I’m afraid. But do be sure to check out Lauren’s site!